Looking Back on a Year of Mammoth Proportions! The Year of the Mammoth brought some exciting and impactful changes for players. 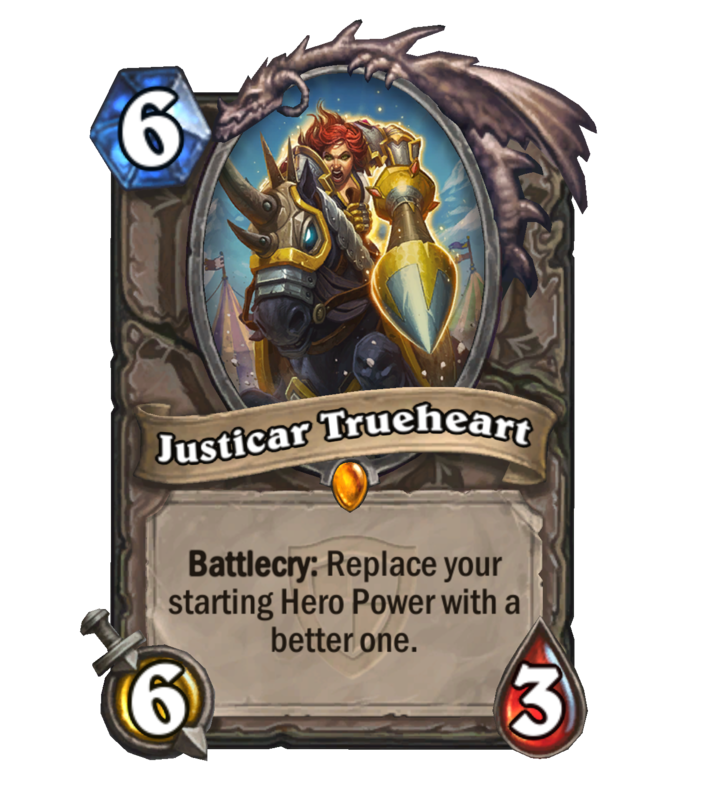 New cards and deck archetypes were introduced that allowed players to find creative ways to enjoy the game. 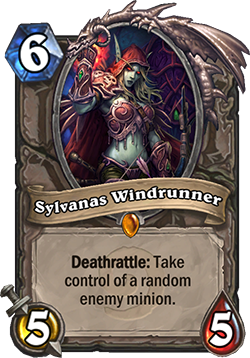 Quests, Death Knight Hero Cards, and Dungeon Runs brought new ways to play. 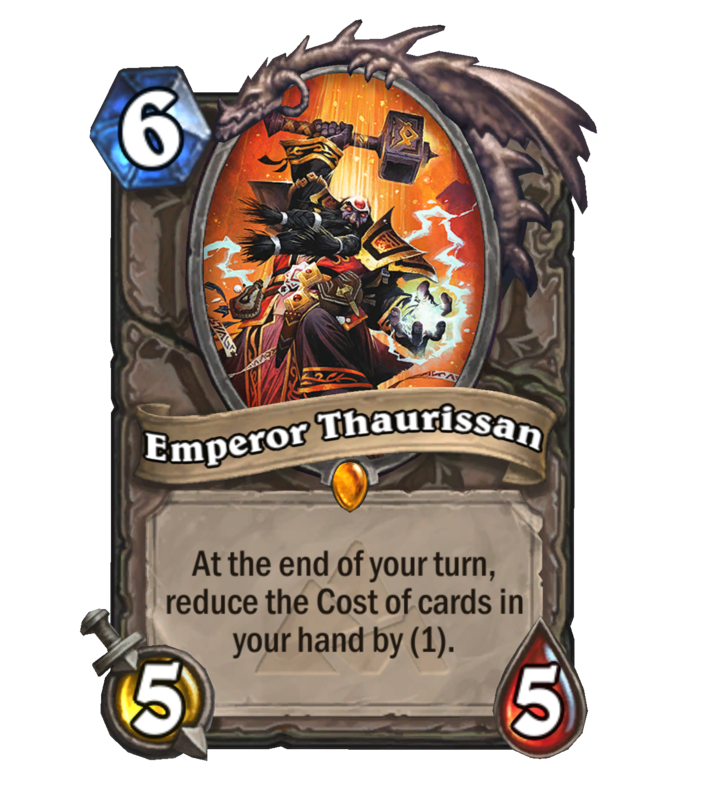 We also said farewell to iconic cards and mechanics that forever changed the game. Today we are going to look at how Hearthstone decks have changed from the Year of the Mammoth’s announcement to today. Don't forget, you can make your own mammoth memories by purchasing the Year of the Mammoth Bundle! Available through March 11, 2018. An announcement of Mammoth Proportions! When the Year of the Mammoth was announced, the Hearthstone’s landscape was very different than it is today. The Hall of Fame had yet to be announced, and players were taking full advantage of the Year of the Kraken’s expansions: Whispers of the Old Gods, One Night in Karazhan and Mean Streets of Gadgetzan. The 2017 Hearthstone Winter Championship marked the last time we experienced Blackrock Mountain, The Grand Tournament and League of Explorers in a Standard competition. With these sets leaving the format, we said goodbye to some of their most popular cards. To keep Hearthstone exciting and accessible as more cards come into the game, the Hearthstone team took a look at certain cards in the Classic set that many considered to be “auto-includes” for many decks. To help keep the meta fresh and allow players to create and encounter new strategies in the Standard format, six cards were moved to the Hall of Fame. These cards could still be used in Wild formats, but would no longer be available for Standard play. Journey to Un’Goro was the first set released during the Year of the Mammoth. Players joined Elise Starseeker and her junior explorers on an expedition into Azeroth’s prehistoric Un’Goro Crater. 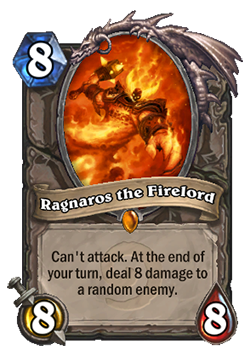 Journey to Un’Goro introduced Quests and the Adapt mechanic. While Quests helped players to focus on specific strategies, Adapt gave players a chance to discover multiple options of keywords from a single card, giving players new tools to employ on their path to victory. 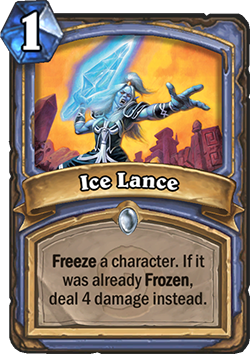 Knights of the Frozen Throne gave players a taste of undeath in the form of Death Knight Hero Cards and the wicked Lifesteal mechanic. Empowered by the Lich King himself, players brought a chill to their Collections and fought for their place at the top of the ladder. The last set to come out in the Year of the Mammoth brought players into an underground world full of traps . . . and treasures! 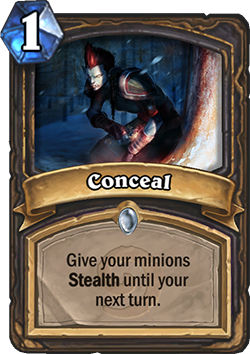 Kobolds and Catacombs opened up a whole new realm of possibilities, as players took hold of Legendary Weapons and brought minions directly into the fray with the new Recruit mechanic. 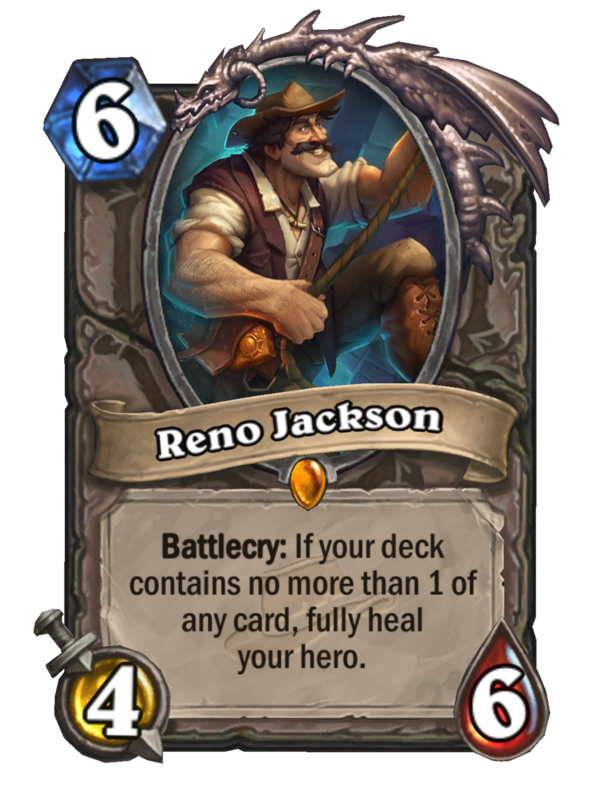 With every set rotation, we must say farewell to the cards that helped to define our favorite decks. Here’s a look at a few of our favorites that will be joining the ranks of Wild at the end of the Year of the Mammoth. 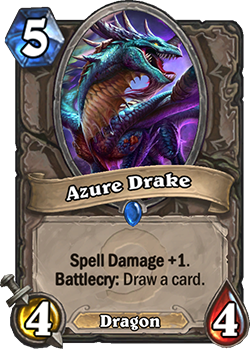 The end of one Hearthstone Year means the beginning of another! What will the new year bring? Game-changing keywords? Mighty new mechanics? 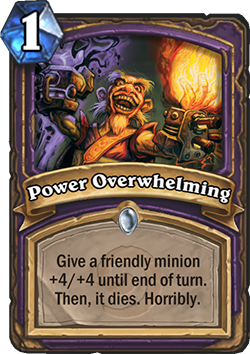 Incredible minions and spells?!? Only time will tell—we can’t wait to show you what’s next!